This post will tell you all you need to know about the real estate agent career. What do you need to start this career? 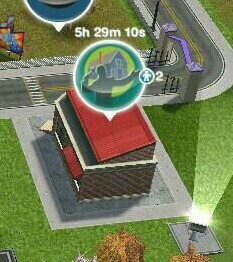 You need to build the real estate agency which can be unlocked when you complete the ocean view quest. What hours do they work? What are the levels and how much money and XPs do you get for a days work? Are there items for my home that can improve my sims job level? 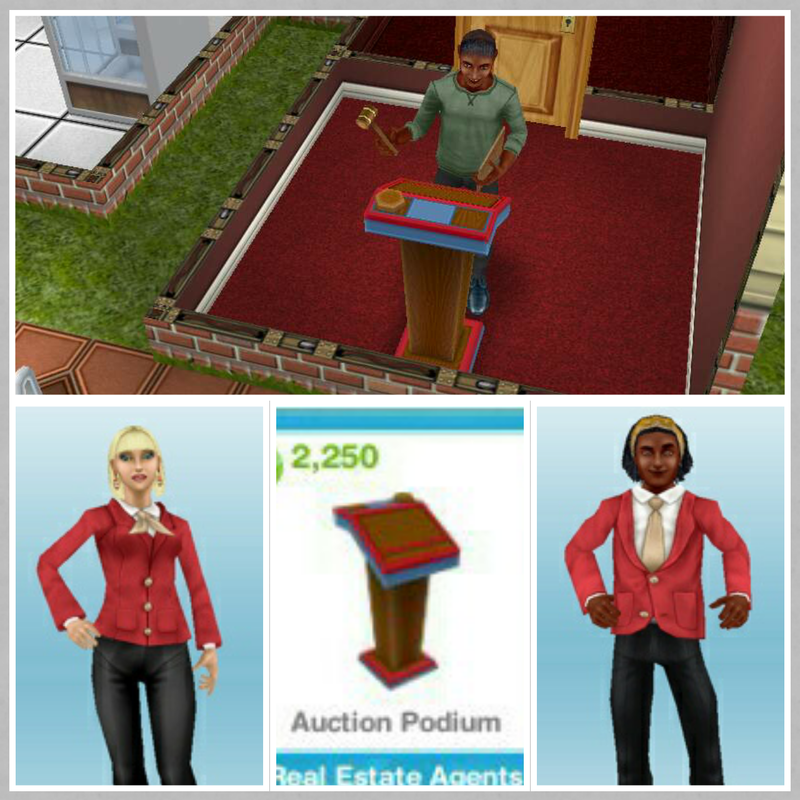 Yes, you can buy the auction podium from promotions r us, it costs S2250, once placed in a house or garden you can practice auctioneering for 3 hours. Once you complete the Extreme Home Takeover Quest you can send your sim to work at the real estate agency and a sign will appear in front of your houses, click that to submit your house to give other players the chance to build it!